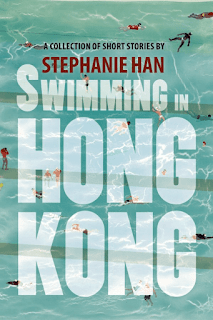 Stephanie Han is the author of the story collection Swimming in Hong Kong. 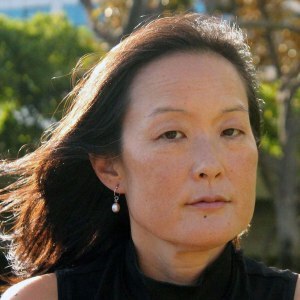 She lives in Honolulu, Hawaii, and Mui Wo, Hong Kong. Q: Over how long a period did you write the stories in Swimming in Hong Kong? A: ​I began writing the stories in 1997 and by 2003 the initial drafts of all were complete. I did rewrite and edit, however, and so some of the stories look rather different than they did in 2003. Q: How did you decide on the order in which to arrange the stories in the collection? A: ​The stories were not ordered in the way that they currently read--this was rearranged by the publisher. I had initially ordered them chronologically. There was also one story that was eliminated from the collection. I like the way that the publisher decided to order the stories and am grateful that they took the time to do this. Q: Do you see similar themes running through the stories? A: ​Yes, thematically I seem to focus on ideas of place, belonging, identity, movement, and the questions that surround love and our sense of personal myth. Q: Why did you choose Swimming in Hong Kong (also the title of the last story) as the book's title? A: ​The stories are set in the U.S., Korea and Hong Kong, and there is an overarching exploration of movement and the chaos and vibrancy that can emerge from polyculturalism. Given Hong Kong's colonial past, as well as its position as a trading port and site of exchange, I believe that it occupies this space in the minds of many people. 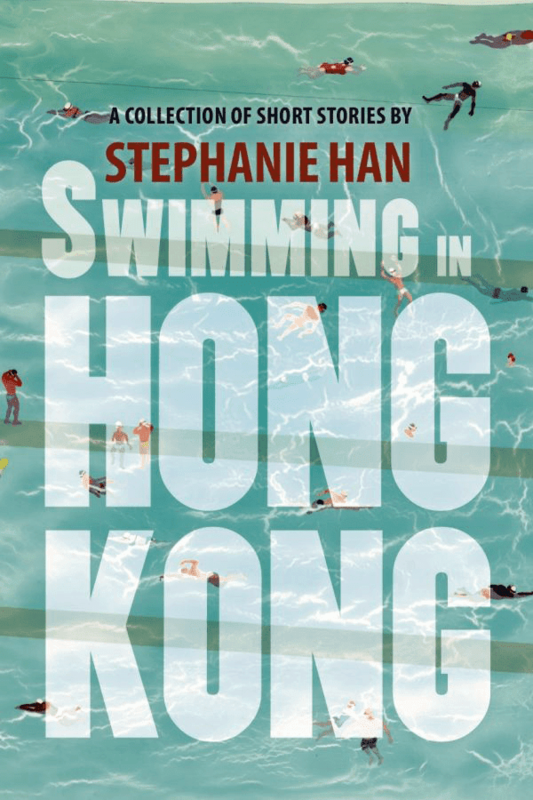 So the title fit the collection's themes and it is also fun--people do not think about swimming in Hong Kong, but that is what many do, at least metaphorically. A: I'm writing a book about a young person in Waikiki. I've worked on this narrator character for several years. I finally have it down, so plan on completing the draft this year. ​It's a serious departure from my previous work. A: ​I have two manuscripts that I'm now trying to place with publishers. One is a poetry manuscript, Passing in the Middle Kingdom, that was a semi-finalist for the Wilder Poetry Manuscript Award, 2017, and details life in Mui Wo, Lantau, a small rural village outside of Hong Kong.